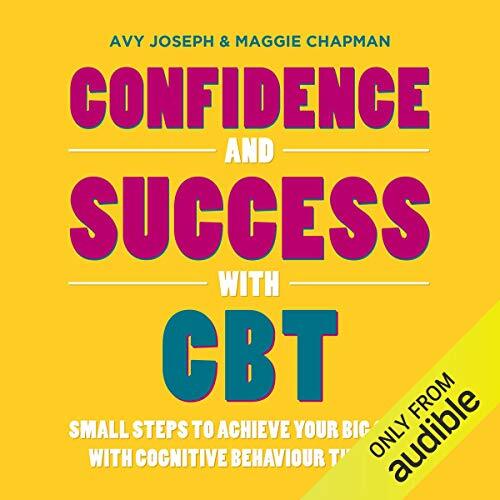 Showing results by author "Avy Joseph"
What happens to you in life matters less than the way you feel about life; that's the message of cognitive behavior therapy (CBT). If you've ever tried to change something about yourself - your mood, your weight, your behavior - you'll have noticed that change often hurts, so you stop trying. CBT can help you when change starts to hurt. 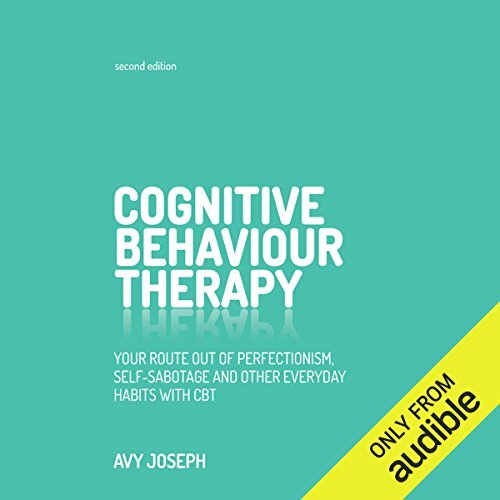 In the revised and updated edition of this best-selling title, professional CBT practitioner Avy Joseph shows you how to challenge negative thoughts and unhealthy beliefs to improve your outlook in your personal and professional lives. Offering simple, time-tested techniques for zeroing in on and rewriting negative, self-destructive patterns of thought and behavior that a person can acquire over a lifetime, cognitive behavioral therapy (CBT) is a powerful therapeutic approach that has been proven to be highly effective in helping overcome an array of psychological and behavioral problems, from eating disorders and drug addiction to low self-esteem and phobias.